The School of Mines (now named MINES ParisTech), located in the historical building of the “Hôtel Vendome”, overlooking the Luxembourg garden in Paris. Photo: T. Vaerman / MINES ParisTech. 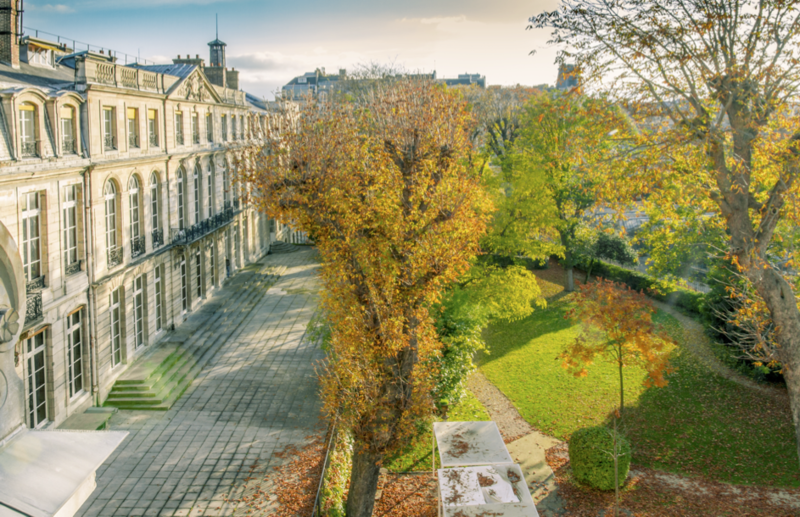 MINES ParisTech is pleased to announce that it will host the celebration of the 140th anniversary of the SFMC, in the historical building of the “Hôtel Vendome”, overlooking the Luxembourg garden in Paris. Scientific oral and poster presentations will be the heart of this day of celebration. 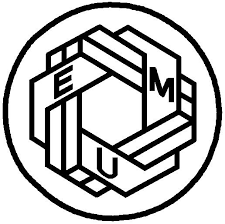 The Annual General Assembly of the SFMC will be held the day before (7 june 2018) on the Jussieu campus. Further information and registration details will be available on this page. You are cordially invited to join us for this memorable day of Science. The Organizing Committee: Eloïse Gaillou, Bertrand Devouard, Benjamin Rondeau, Armand Masion, Marc Blanchard, Michel Grégoire, Hélène Bureau, and Pierre Lanari.